Recent Arrival! New Price! 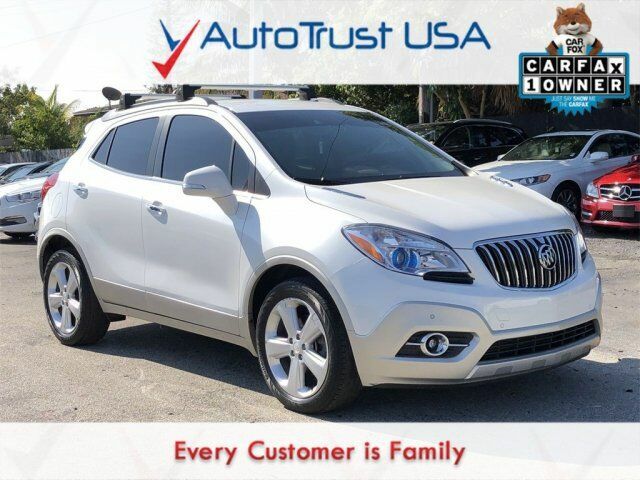 2015 Buick Encore Premium ONE OWNER, LEASE RETURN, NAVIGATION, TECH PACKAGE, SPORT PACKAGE, BACKUP CAMERA, LEATHER SEATS, BLUETOOTH, HEATED SEATS, FACTORY WARRANTY, FULLY SERVICED, FREE WARRANTY.